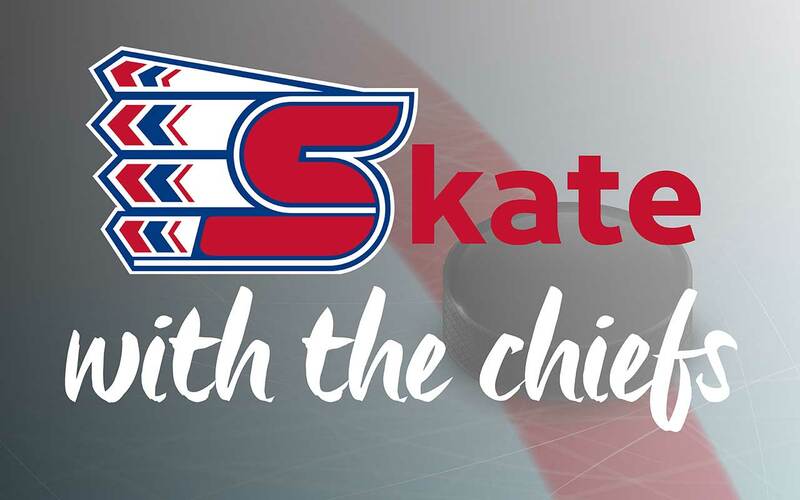 Join us for a community skate with the Spokane Chiefs Hockey Team! $1 discount off of admission when you wear your Chiefs gear! We're excited to announce and host a community skate night with the Spokane Chiefs Hockey Team at Riverfront's Ice Ribbon. Community members will have the opportunity to skate alongside Chiefs players, get autographs and take pictures.